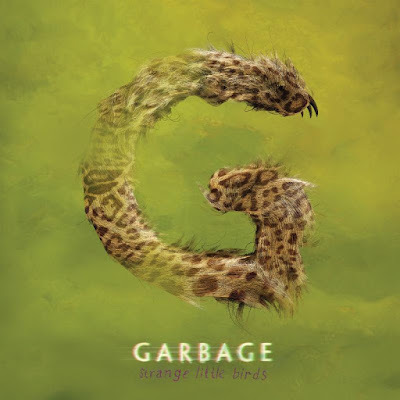 Garbage (Shirley Manson, Steve Marker, Duke Erikson and Butch Vig) will release their sixth studio album, the self-produced Strange Little Birds. The album is scheduled to arrive on June 10 via the bands own label Stunvolume. Working initially in Vig's basement and then at Red Razor Sounds in Los Angeles, Garbage drew on a variety of sources, from their recent fan letters back to the albums they loved growing up. "The guiding principle was keeping it fresh, and relying on instinct both lyrically and musically", said frontwoman Shirley Manson. Strange Little Birds is "less fussed over" than anything Garbage has ever made. "We fell in love with immediacy," adds Vig.